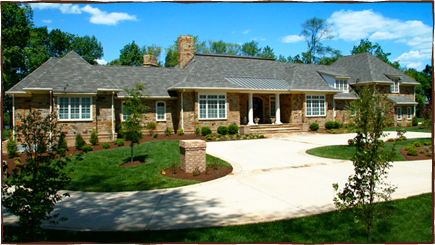 Attractive, well-planned landscaping adds pride and value to any home. This is why so many people spend hours planting, weeding, trimming and pruning in their yards. The landscape experts at Unlimited Landscaping understand this, which is why we want you to have the best designed, most well maintained landscaping in your area. The key for a healthy lawn is – fertilization, weed control and aeration, to name a few. All involve moderately precise timing and techniques. You can strive to get things just right – or trust the experienced experts at Unlimited Landscaping.